The historic city of Dhaka is the capital of Bangladesh and lies on the banks of the Buriganga River in the central area of Bangladesh. The old town of Dhaka, south of the city centre, is the site of most of the tourist attractions, including the Lalbagh Fort, the Stat Mosque, and the Ahsan Manzil Palace Museum. The city of Dhaka was predominantly a city of the Mughals, whose governors and viceroys built several palace, mosques and katrias. Dhaka's finest specimen of this time is the Aurangabad Fort, commonly known as Lalbaght Fort, incomplete but well worth for visit. Also in this area of Dhaka is the spectacular Ahsan Manzil Plance Museum, the Bara Katra, the Cotta Katra and several mosques of note. 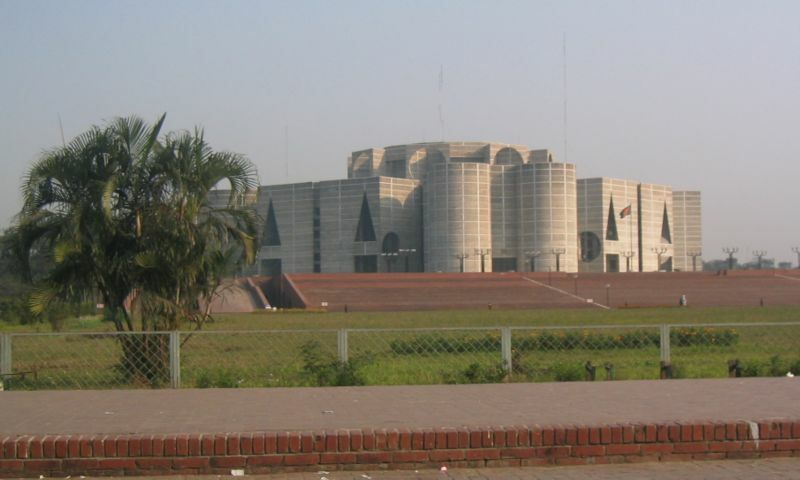 The old European quarter lies just north of Dhaka's old town, which houses the presidential place and the National Museum, Dhaka's commercial and diplomatic regions are north-east of this zone. Dhaka Zoo and the Botanical Gardens are a short taxi ride into the suburbs. Once famed for its Muslim, Dhaka is now renowned for pink pearls and a rich tradition of handicrafts. Shoppers can find lower prices of gold and silver products, and the Dhaka shopping areas of New market and Elephant road and Dhanmondi are good for shopping. The Botanical garden is a park at Mirpur in Dhaka.It contains various species of plants.It is also a major tourist spot.